Some of our favorite shops & galleries who exhibit or sell art, design, furniture, vintage pieces or great collectible items in San Francisco. Gravel & Gold they make their own goods, host other artists goods, host workshops and have a sense of humor. 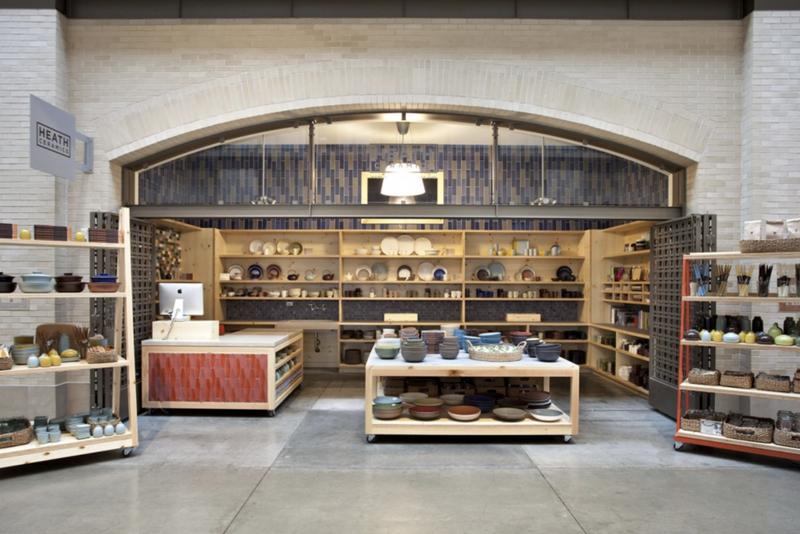 Heath Ceramics you leave convinced everything should be handmade and made local and wanting to change your serve ware. de Young Museum the building is by Herzog & de Meuron and Fong & Chan architects, the collection works from Africa, Oceania and the Americas, textiles and American art, amazing temporary exhibitions too. 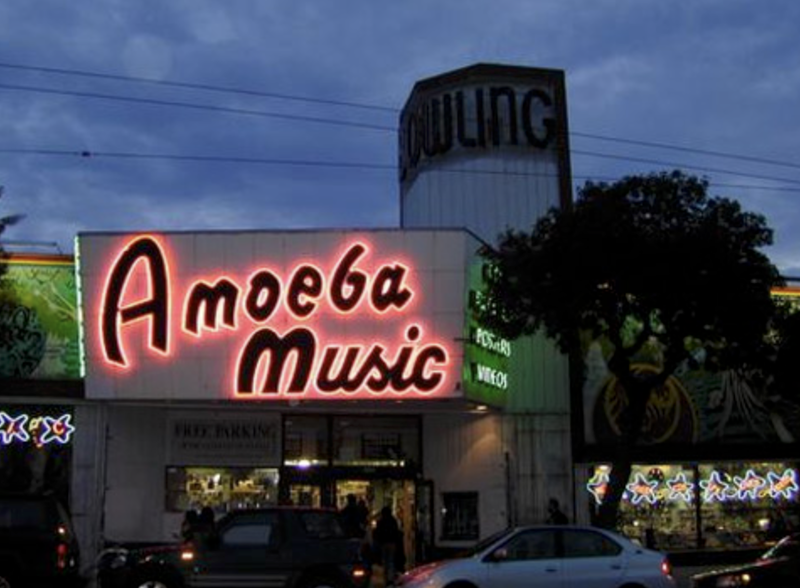 Amoeba Music you don't want to make this a quick visit. I might be wrong but I think it's the largest record store in the world.